MC3100 Series brings cost-effective mobility and user comfort to key-based applications within the four walls. 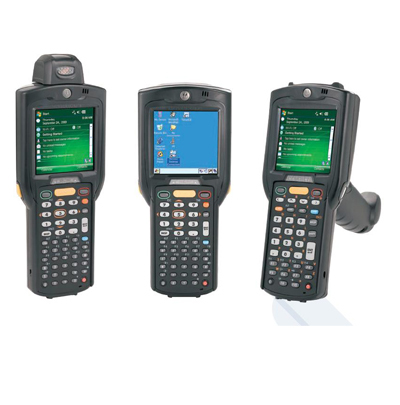 The rugged and ergonomic MC3100 offers advanced computing power and data capture capabilities, enhanced security and enterprise class motion sensing capabilities. cost-effective anytime mobility to key-based applications within the four walls — in the retail store and warehouse aisles, on the loading dock and out in the yard.